This great family home is a snap at £350k with three good size bedrooms, luxury family bathroom, newly fitted kitchen, downstairs cloak room, huge living/dining area, rear garden, ample off road parking and in close vicinity to many schools. 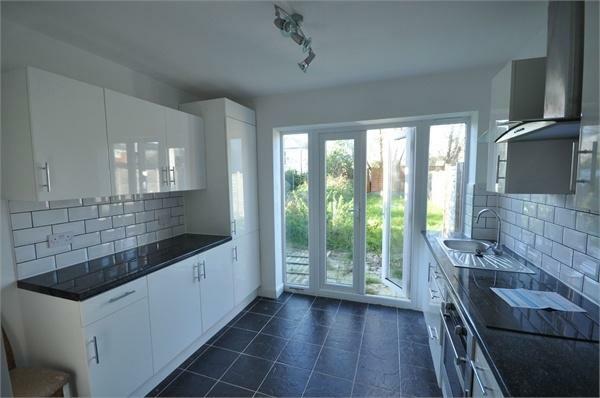 This property would be popular with families and would fit the bill for many investment buyers. A rental of up to £1,400pcm could be achieved giving a yield of just under 5%. My advice would be to arrange a viewing with us (01932 222 120) as soon as possible as this property won’t be available for long. Full details can be seen here.